Absolutely! In fact, your smartphone is an essential piece in using Connect. 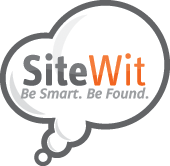 You can find the SiteWit Connect app on the Google Play store for Android and the Apple App store for iPhone.